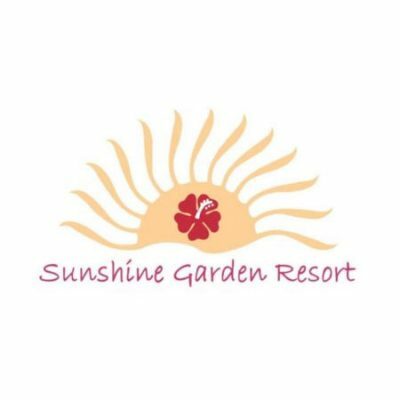 We offer plenty of sun, lush tropical gardens, comfortable rooms, courteous service and a friendly atmosphere. We try to do our best in offering the best value for your money and offer Pattaya as a premier vacation destination for you as a couple, family or individual traveler. 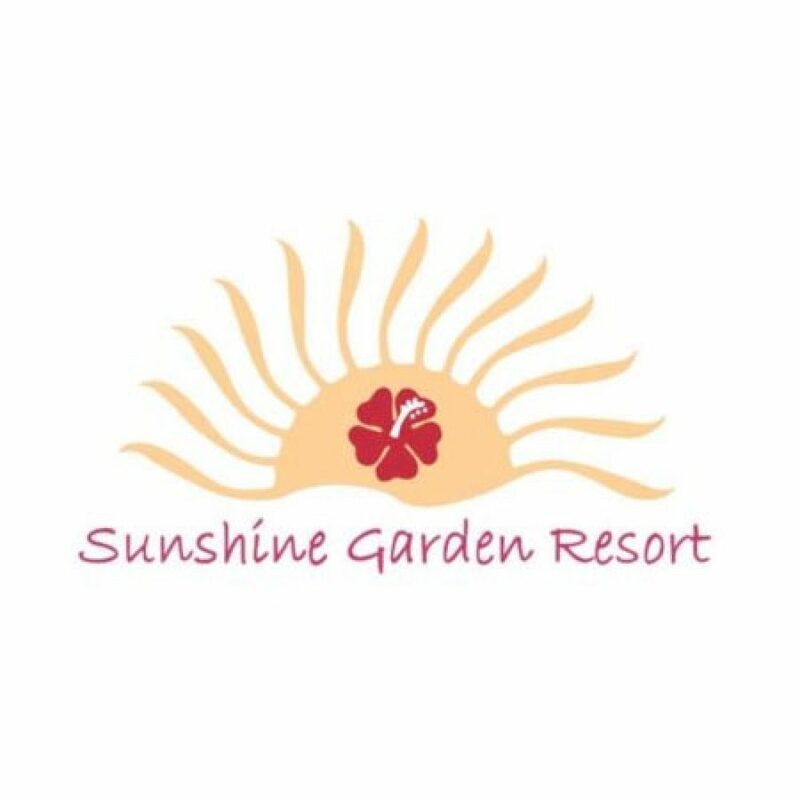 The Sunshine Garden Resort and Hotel in Pattaya is located 5 minutes away from downtown Pattaya and 70 minutes fromBangkok International Airport. The Sunshine Garden Resort Pattaya is elegantly appointed with upscale furnishings complemented by native artwork.